This book I found to be a slow read and I have read just about all of the Jack Reacher, books. 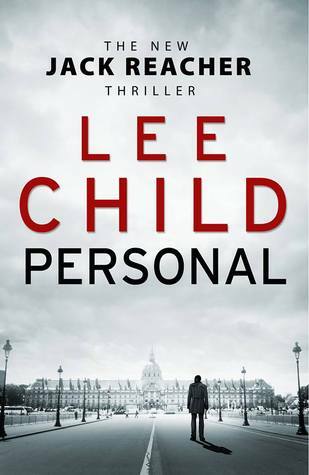 I enjoy the character and there are moments in the story that you get the Reacher that is in those books, but I found a lot of it to be just kind of mundane. He is called in again by a friend from the military to look for a sniper that he once arrested. He is also put with someone who has no field experience and though there are moments that make the story good for a while for me it does not last. Maybe I am not used to him having so much contact with a new person or that I read the story to fast. It is set for the most part in Europe and he still uses his investigative skills and survival skills, but not as much as some of the other books. Overall the writing was good and it did follow the story line that Mr. Child started with so that part was good like always, but for me not one of the better books. I would give it three and half to four stars. i got this book from net galley.